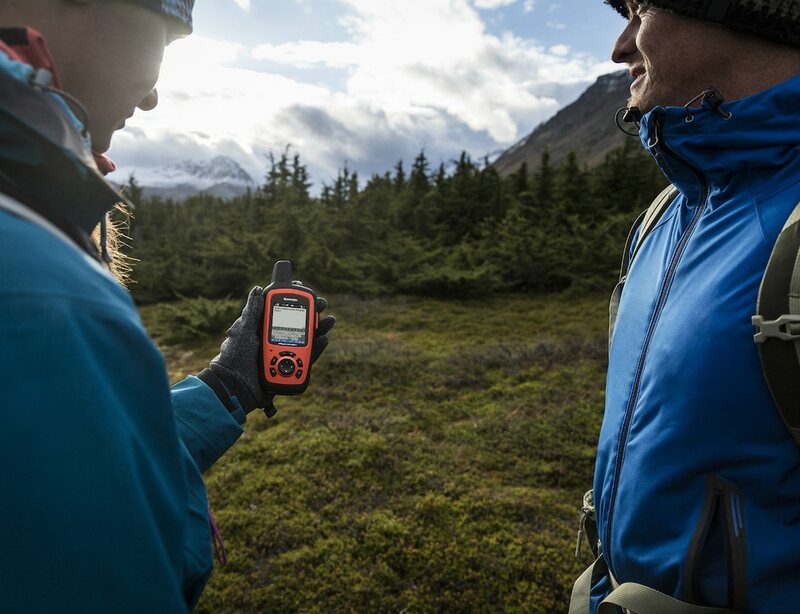 You will never be away from a network anymore with the new Garmin inReach Explorer+ Satellite Communicator. 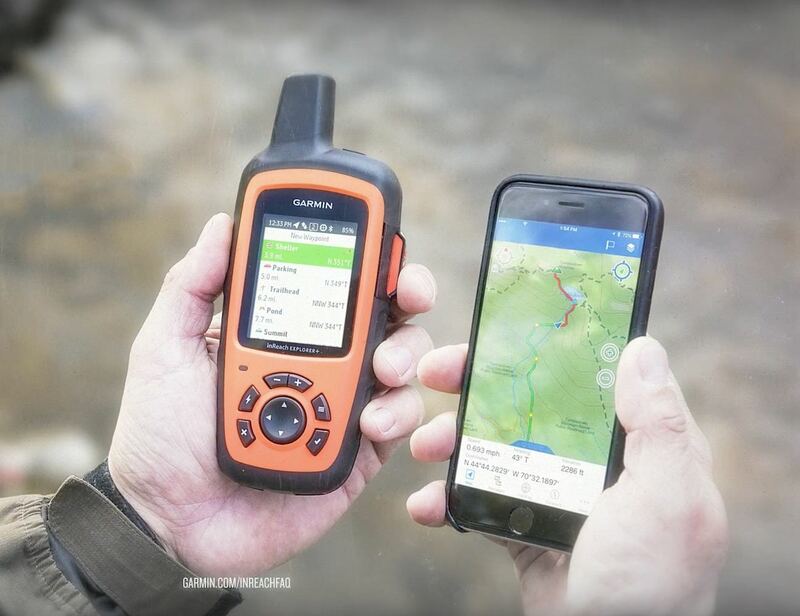 You will never be away from a network with the new Garmin inReach Explorer+ Satellite Communicator. This handheld device will provide 100% global Iridium satellite coverage from anywhere in the world. With this communicator in hand, you will never be out of reach or in a no-network zone. 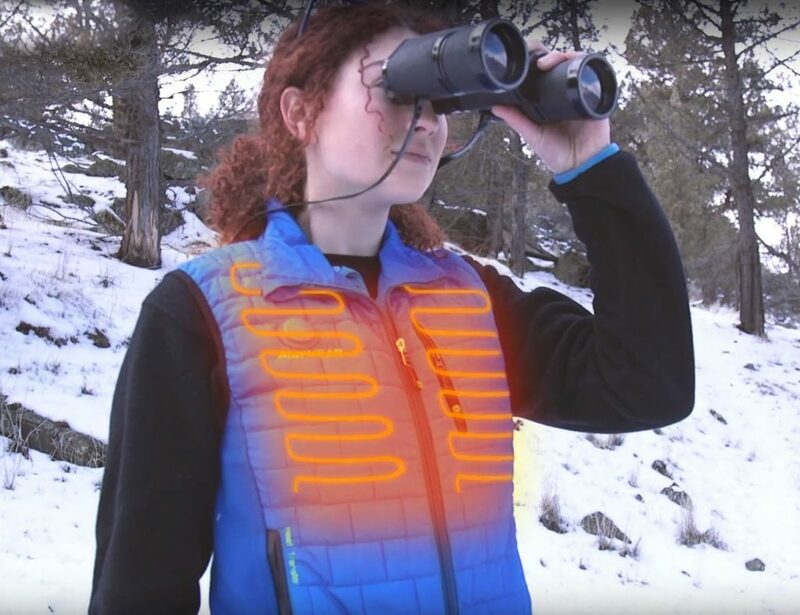 A perfect must have for the outdoor enthusiasts. It provides critical information like communication, location sharing, navigation and also SOS functions. 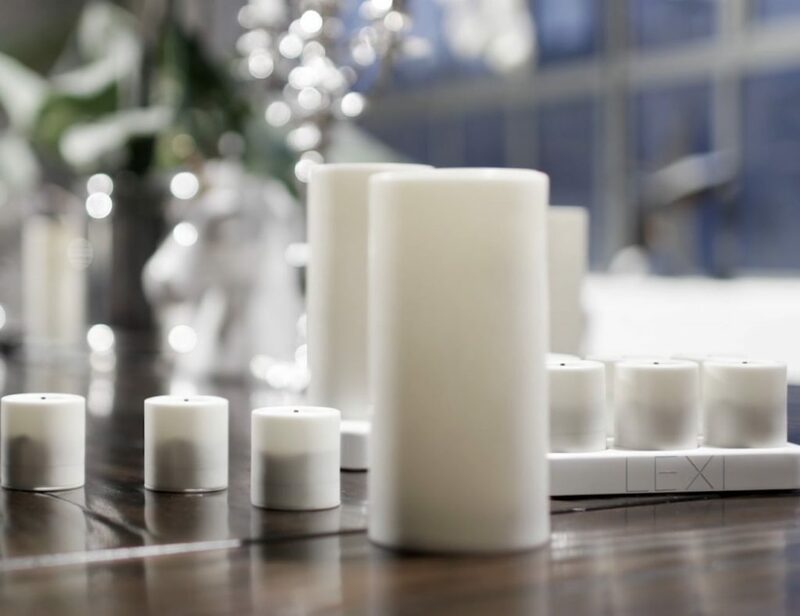 You will have all the tools necessary to stay connected. So, if you are stuck in a place where there is no network, this communicator will help you reach out to your families. 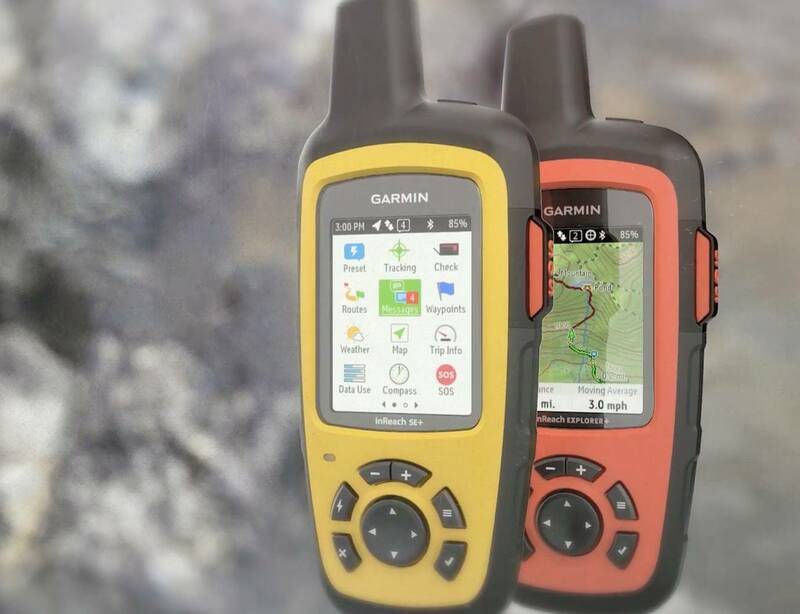 It will add DeLorme TOPO maps with onscreen GPS routing. In addition, you will also get a digital compass, barometric altimeter and accelerometer. Now that’s what a satellite communicator should be like.